This Easter at Escape Reality in Leeds, we have some amazing chocolatey prizes in store for you, hidden within the depths of our rooms. Whilst taking part as normal and solving the clues in any of our 7 amazing themed escape rooms, you may find eggs hidden amongst the clues- but don’t let them distract you or you may end up locked in the room! 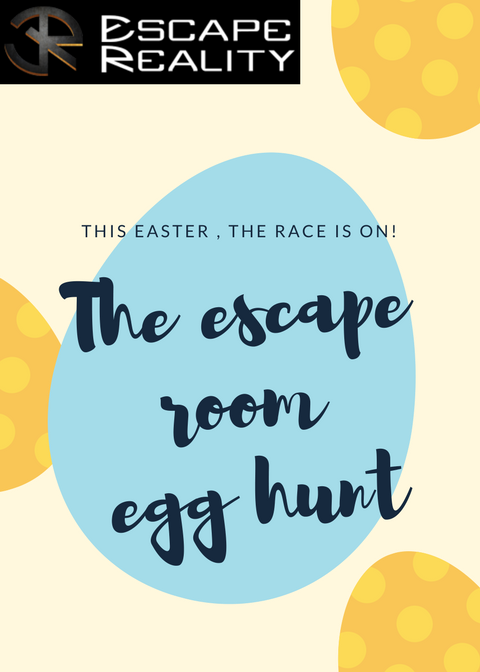 Collect all the eggs you find to redeem them when you’ve made your great escape, to win chocolate treats for all of your team. We’re sure that if you find some eggs, you’ll be eggstatic!